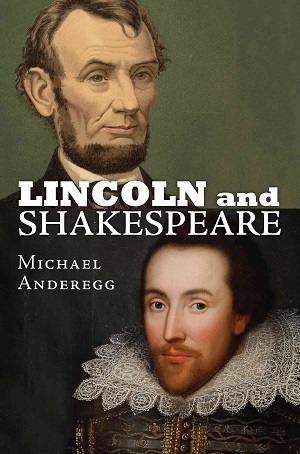 Do you know that Abraham Lincoln has many connections to the Bard? Scholars have studied how our nation’s 16th president drew upon Shakespeare’s writings. In celebration of our state’s bicentennial, the Illinois Shakespeare Festival presents a ground-breaking symposium that explores the ties between these two legendary figures. Presented in partnership with Bloomington-Normal’s Lincoln’s Festival on Route 66 and Looking for Lincoln, Inc.
Reservations are recommended for these lectures. Reserve your seat online now.